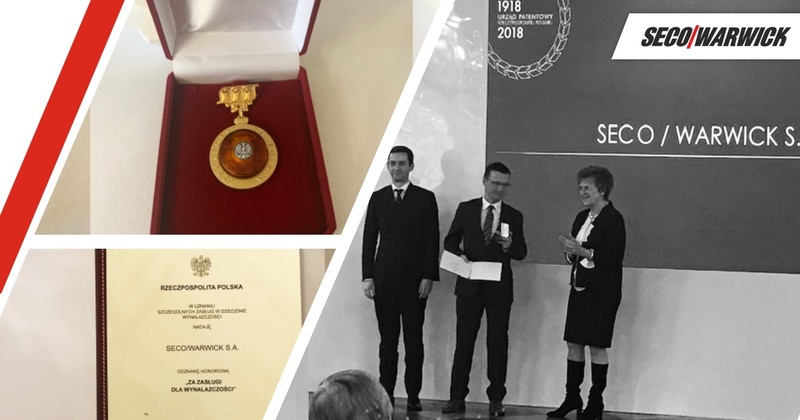 The badge award ceremony was held at the Royal Castle as part of the celebrations of the 100-year anniversary of the Patent Office and industrial property protection system in Poland. The badge, given to entities and organizations having outstanding achievements in their pro-development activities, was received by Bartosz Klinowski, Managing Director (Europe), Member of the Management Board of SECO/WARWICK. The company’s outstanding achievements have been proven over and over throughout the years with awards, distinctions and decorations. SECO/WARWICK has earned multiple awards as a progressive production company that creates and develops both standard and custom-made systems for the heat treatment of metals. The honorary badge for meritorious performance in the area of innovation is not the first distinction the company has received this year. In October, at the Economic Congress (the largest event of that kind in the region), SECO/WARWICK was given the Commercial Award of Lubuskie Voivodeship Marshal for their contribution to the development and promotion of the region. The Congress was also a discussion platform dedicated to Industry 4.0 issues, in which SECO/WARWICK took part as a representative of new technological solutions. In September, SECO/WARWICK was awarded the Innovativeness Leader and Business Leader titles in recognition of its strong market position. Among the many awards for innovativeness and breaking technological stereotypes received by SECO/WARWICK, the company has received the Polish Export Brand, Innovation Symbol, Production Company of the Year and the Polish Award for Smart Development titles. “Rzeczpospolita” daily listed SECO/WARWICK among the ten Polish companies which are the most innovative companies in Poland. Multi-chamber furnace for vacuum carburizing and hardening of gears, rollers, rings and similar details (UniCase Master). Vacuum furnace for low-pressure carburizing (vacuum furnace with gas heating). Method of intermittent gas hardening of details following the vacuum carburizing process. Growing customer needs, market or environment standards result from technological progress, which dictates the pace of implementing innovations, and achieving or maintaining the competitive advantage required research and development investments. “Customer needs set new development paths – our research and development projects, laboratories, international scientific teams work on the solutions that would support our partners as efficiently as possible. We select or create new technologies, conduct computer simulations and tests and hand over a product which fits customers’ needs”, said Łukasz Piechowicz, R&D Director at SECO/WARWICK. Research and Development Department of SECO/WARWICK conducts internal and unique research, complete metallographic tests, and develops the technology organically or acquired. In collaboration with product departments, the department creates modern solutions for metal heat treatment. SECO/LENS – an application using augmented reality technology, increasing the effectiveness of the production process, shortening the response time to service tickets and offering remote training, maintenance and diagnostic support. SECO/PREDICTIVE – an advanced and smart device control system, making it possible to detect potential equipment failures even before they occur. Vortex® – patented SECO/WARWICK technology that attracts the leading aluminium producers from around the world. This system is a convection, nozzle heating system for aluminium sheet coils used in the interoperation and final annealing processes. The Energy efficient and effective system is based on specially designed nozzles which generate a spiral flow of the heating medium combined with a powerful fan and a unique system of guiding vanes. UniCase Master® – an evolutionary system for individual heat treatment of gears, bearing rings, etc. that is based on the vacuum carburizing (LPC) and high pressure gas quenching (HPGQ). UniCase Master is a new approach to the integration of heat treatment into the production chain and to the control and reduction of hardening distortion which challenges the traditional methods. ZeroFlow® – an innovative method of controlled gas nitriding of machine tools, vehicle and aircraft parts. 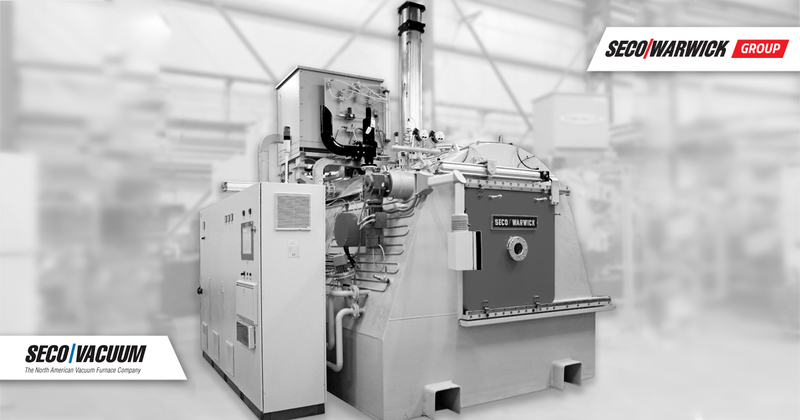 Unlike in other methods of controlled gas nitriding used around the world, it is based on performing the process using a single-component atmosphere – with ammonia only. Last year, the SECO/WARWICK engineering team designed an innovative way for continuous control over heating and cooling during the entire cycle in multi-chamber vacuum furnaces. 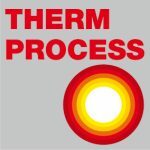 This is a globally unique process solution that could revolutionize heat treatment process and increase the already elevated requirements of the aviation industry.